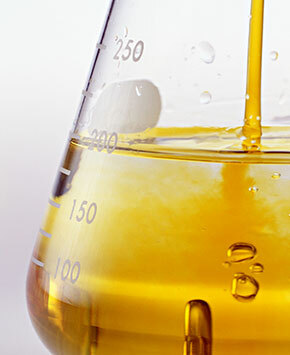 Macroocean is an innovative company based on functional polymer. 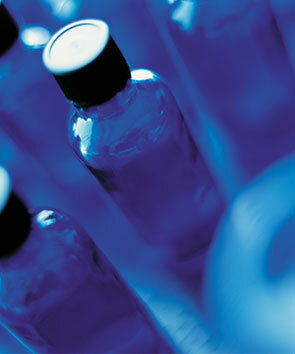 The design, modification, synthesis and production capabilities of polymer are our core competencies. We have possessed the key technical capabilities, such as molecular model design, reverse synthesis analysis and formula design. 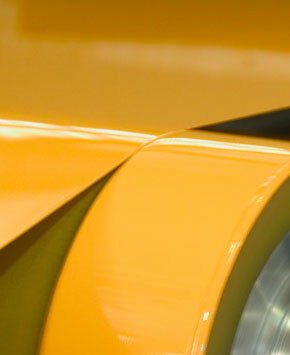 These ensure that we can design and modify polymer to meet customer needs. Catalytic system plays an important role in the process of polymer synthesis. The catalyst type, ratio and adding order are important in our development of innovative materials. In addition, during process amplification, the accurate catalytic technique ensures the stability of product. 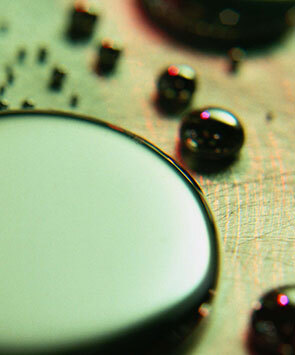 Our coating application platform has the capacity to evaluate the coating from different dimensions. 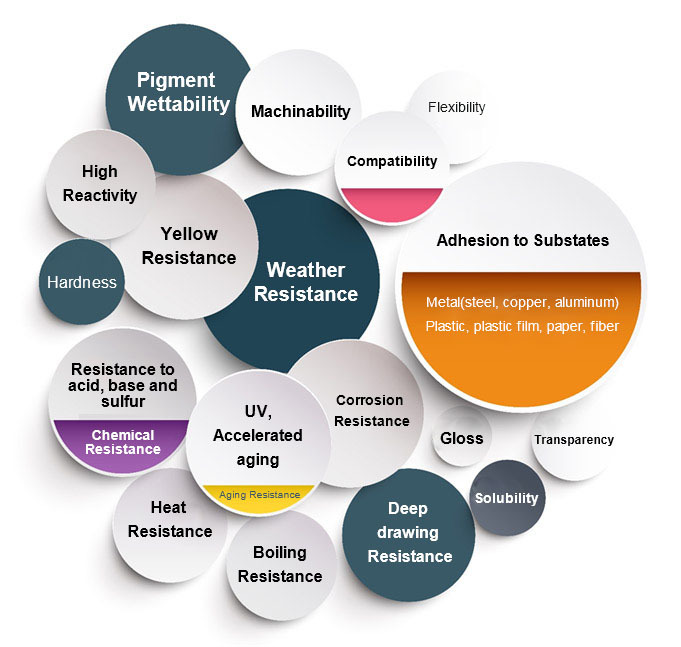 Abundant coating application data, combined with the comprehensive analysis of resins in the coating, provide us more comprehensive data support for the design and modification of polymer. Based on it, Macroocean can provide comprehensive solution for coating industry. Macroocean has rich application experience of bonding. During customers’ adhesive product development stage, we can provide abundant selection of adhesive polymer to help customers face various bonding challenges. Comprehensive bonding knowledge makes it possible to leverage our worldwide expertise to provide customers with bonding solutions.